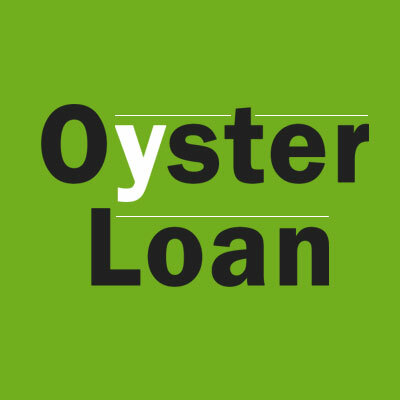 Oyster Loan is an FCA regulated loan broker in the UK. We offer loan brokerage for various unsecured loans in Britain. Our motto is to serve financial well-being to the masses and our team is motivated enough to provide an ethical implementation of the core values we believe in.